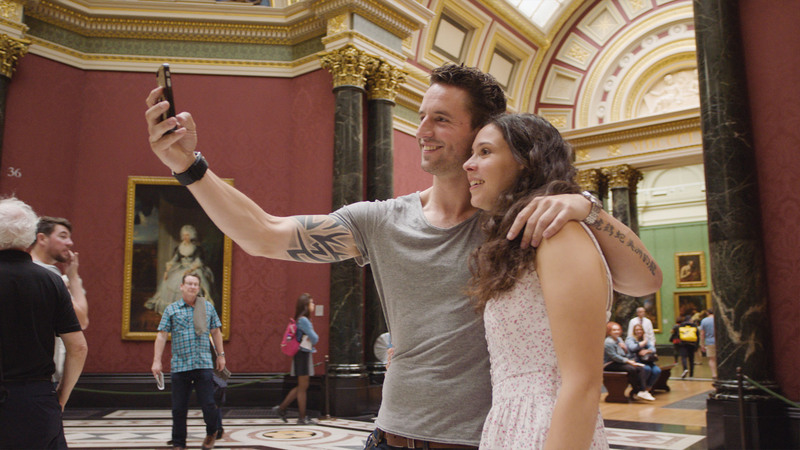 We pitched to create a promotional film for 5 of the most established museums and galleries in Europe. 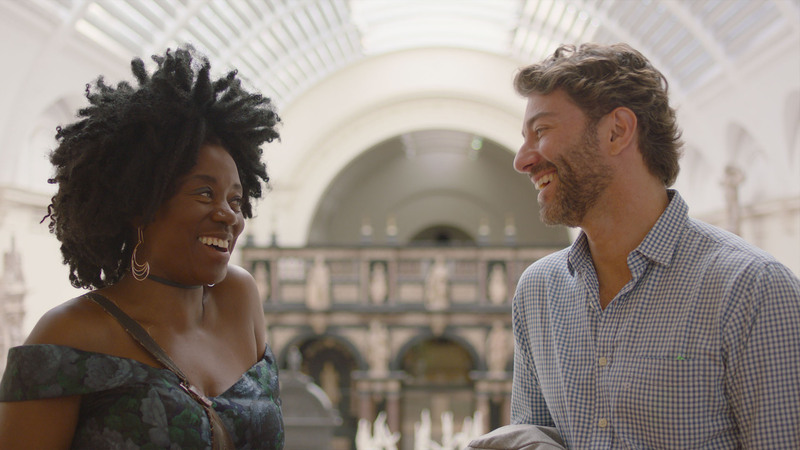 Working alongside the Tate, V&A, National Portrait Gallery, National Gallery and the British Museum, we created an original concept around visiting the museums and galleries for free and what visitors could do in those spaces. 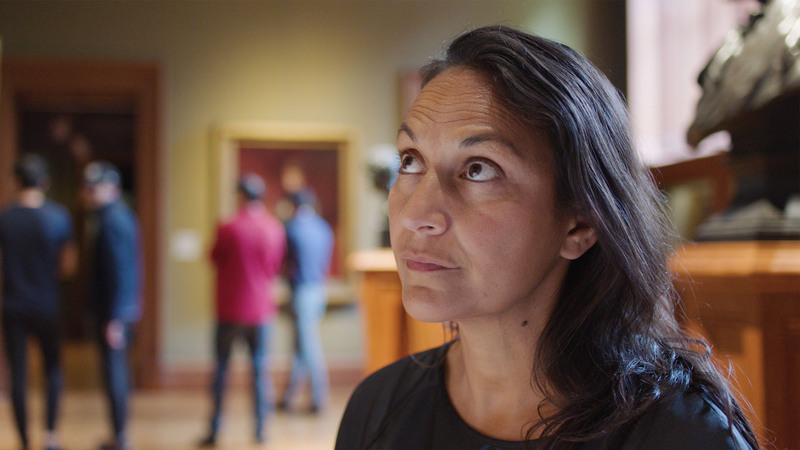 Working alongside these establishments to create this film was a great honour for us and made us realise how important these places are to our heritage and culture.